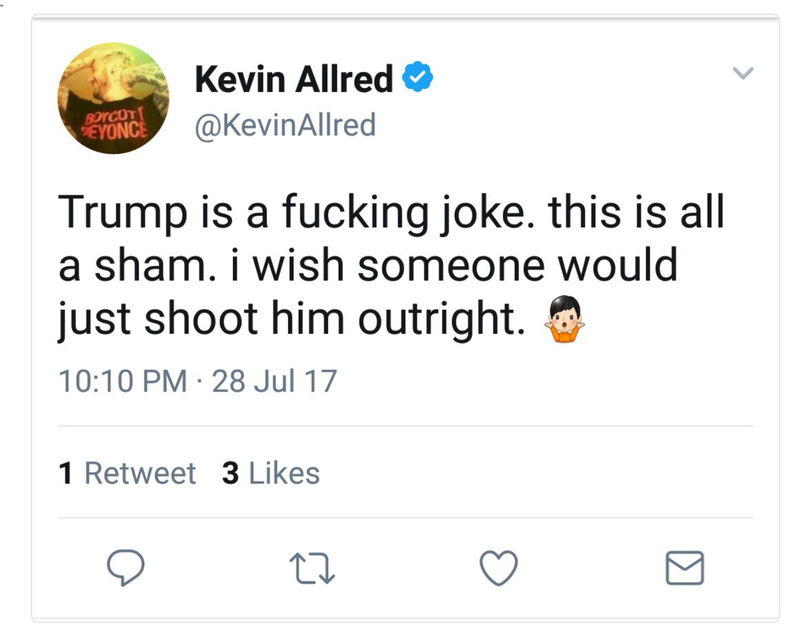 A crazed left-wing academic named Kevin Allred took to Twitter to wish death upon President Trump. Allred is, or was, an adjunct professor in the Gender, Sexuality, and Women’s Studies Department at taxpayer-funded Montclair State University in New Jersey. After news of the tweet spread, Montclair canned him, declaring him a nonperson. Well, the school didn’t actually do that but it did erase references to him on its website. This is what your tax dollars support but you probably knew that already. 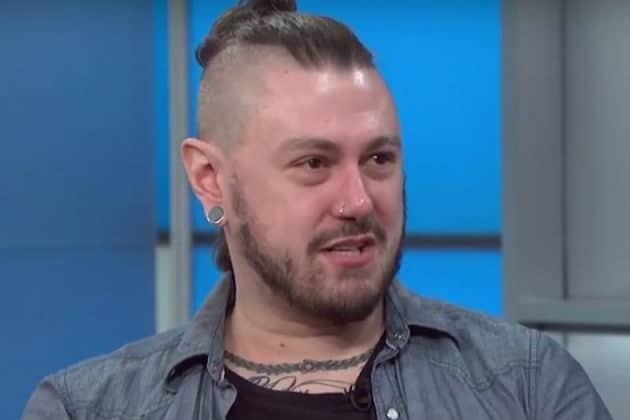 Meet Kevin Allred: a writer, speaker, and educator with a passion for the politics of pop culture. He believes knowledge should be accessible to everyone–not just gatekeepers of the Ivory Tower–and that education should always also be fun. Kevin’s mission is to facilitate conversations around the intersections of race, gender, sexuality, and class through pop culture analysis and storytelling; conversations that confront, question, and attempt to undo mainstream Amerika’s racist and heterosexist status quo. He aims to use various privileges afforded him via his own identity to celebrate and center black feminist writing and cultural production in order to show diverse audiences why seeing the world through an intersectional feminist lens is essential for all. Born and raised in Logan, UT, Kevin holds a B.S and M.A. in American Studies and M.Phil in Women’s and Gender Studies. 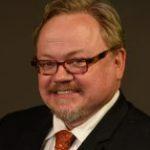 He has worked as a call-center operator, fast-food cook, touring singer/songwriter, librarian, writing tutor, student organizer, nonprofit grant-writer, office assistant, and college professor, among other things. In 2010, he created a Politicizing Beyoncé curriculum for college students that received world-wide media attention. Since then, he’s taught the curriculum in University classrooms and traveled the world with speaking events — recognized by Beyoncé herself and her team. He currently lives in Brooklyn, NY with his boyfriend.